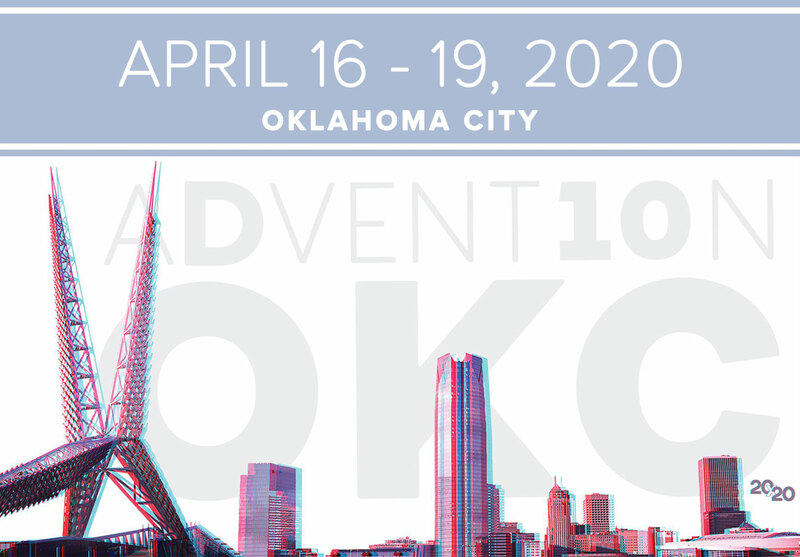 The AAF Tenth District invites you to Oklahoma City to attend our annual convention. Filled with both learning and networking opportunities, the NSAC Competition, Governor’s Ball and so much more! VISIT THE EVENT WEBSITE FOR MORE DETAILS!